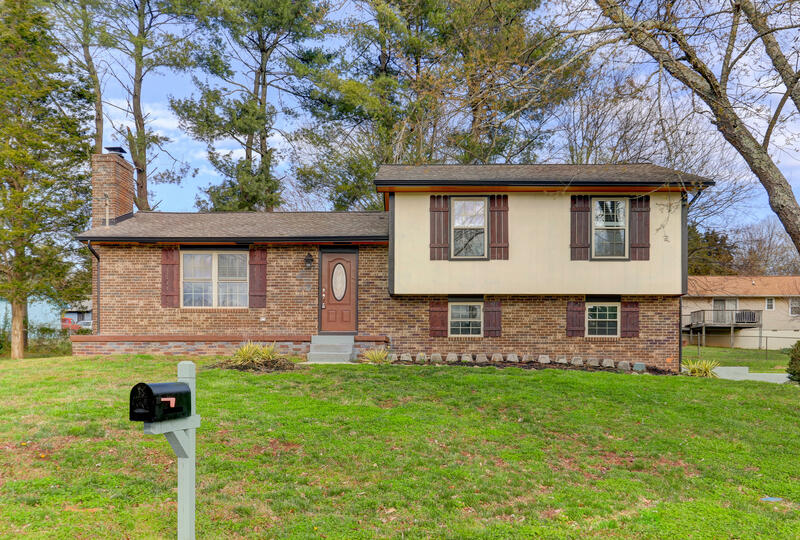 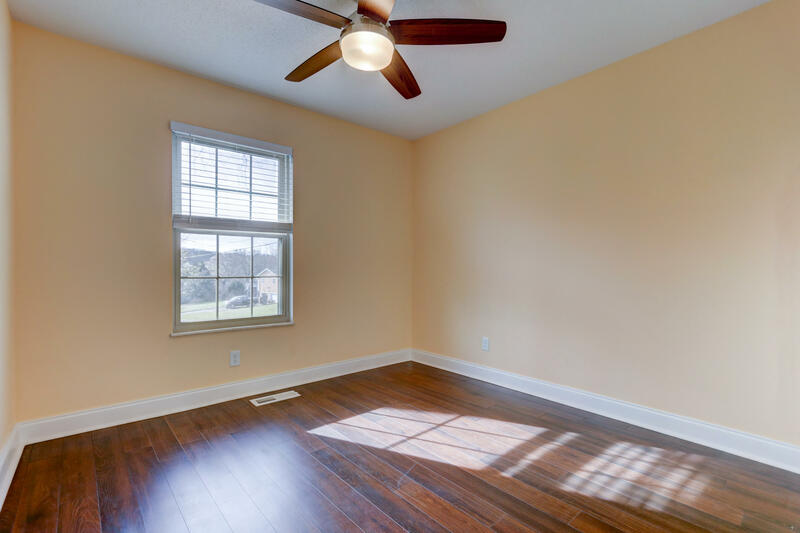 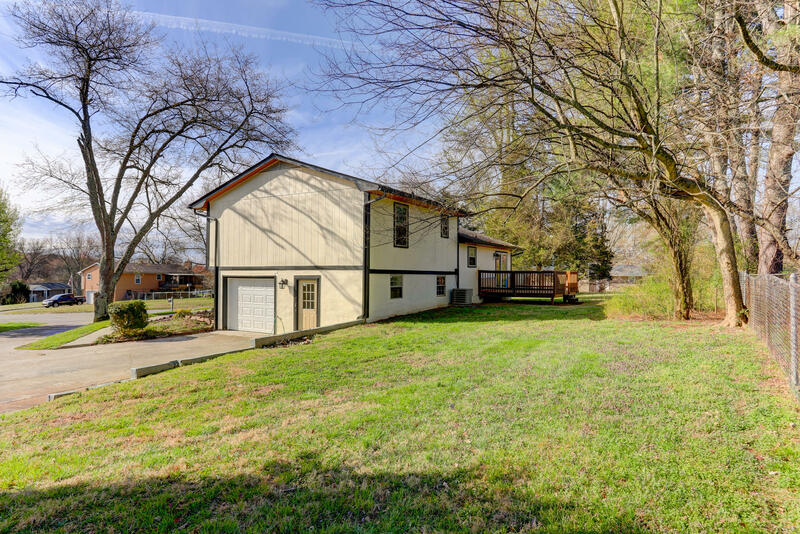 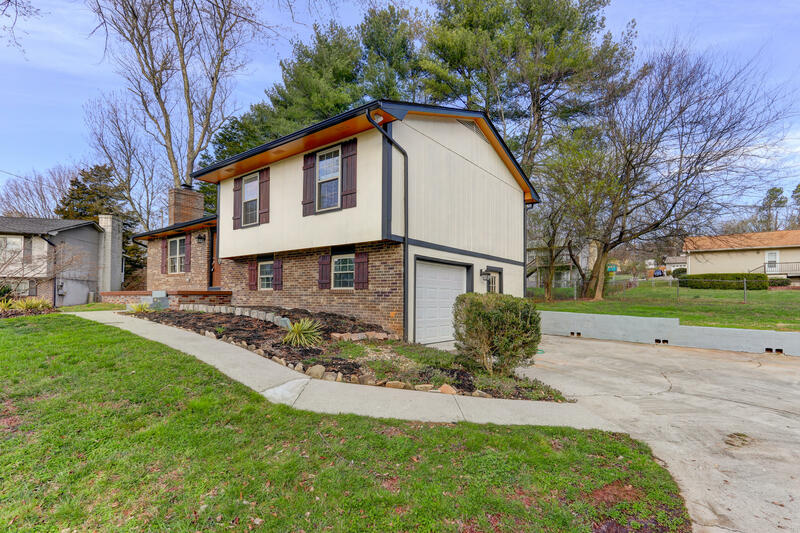 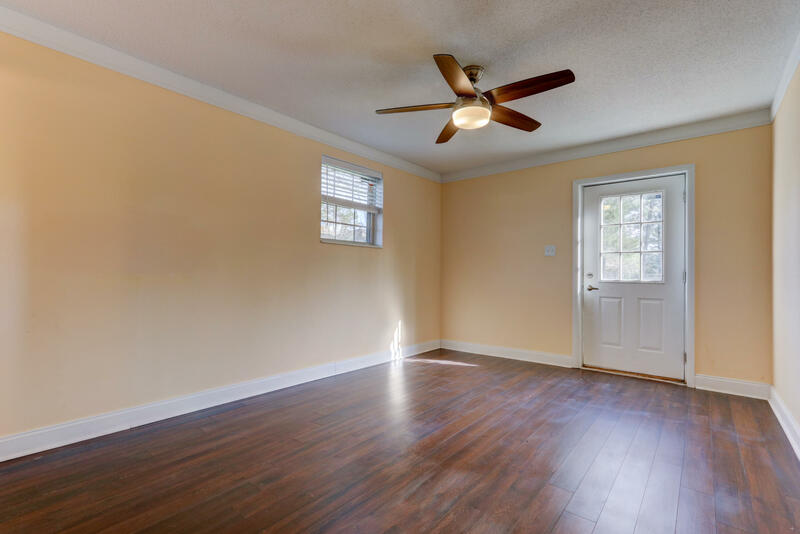 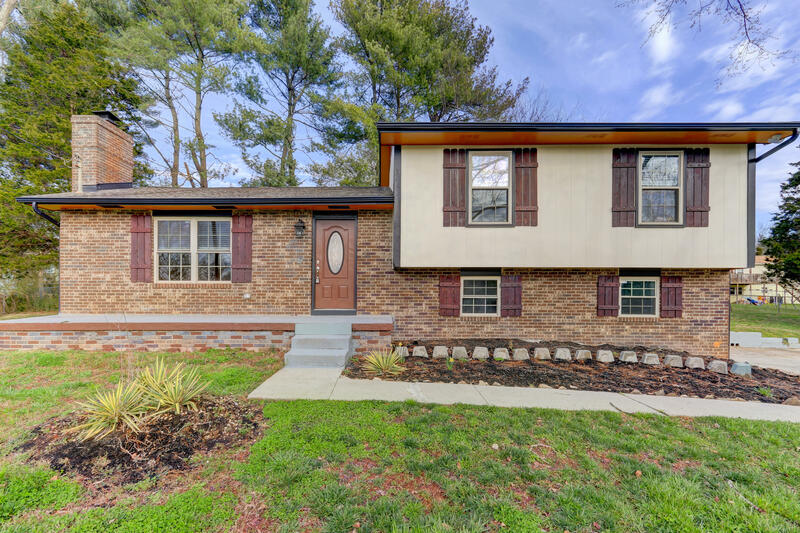 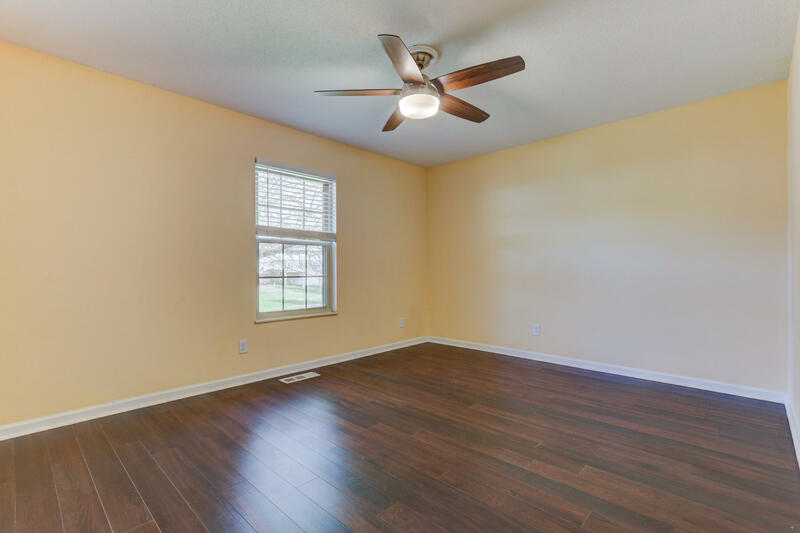 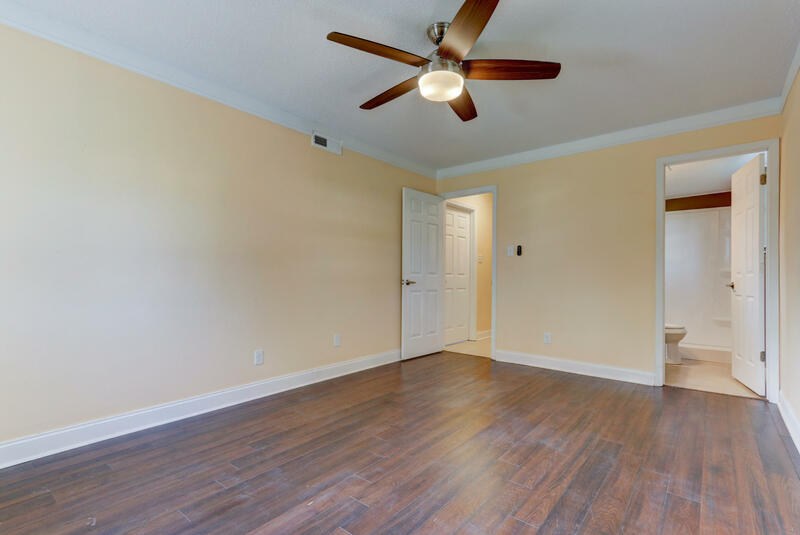 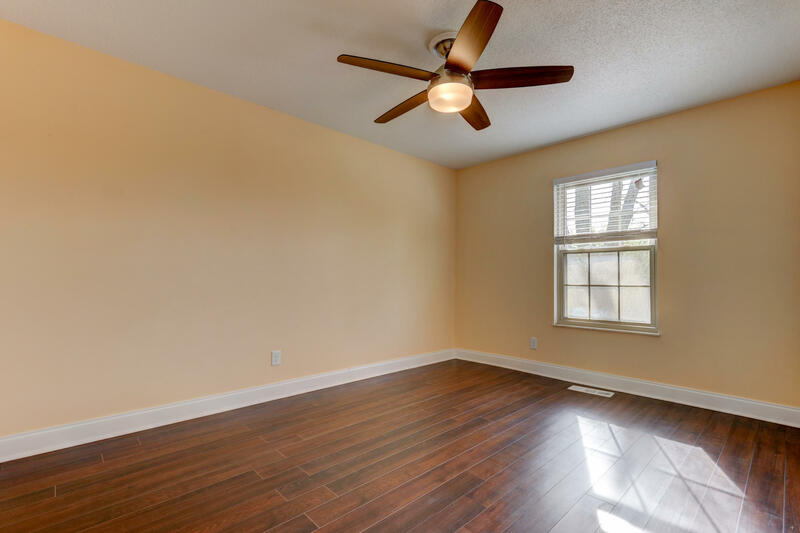 Renovated 4 bedroom home in a convenient location zoned for Farragut schools! 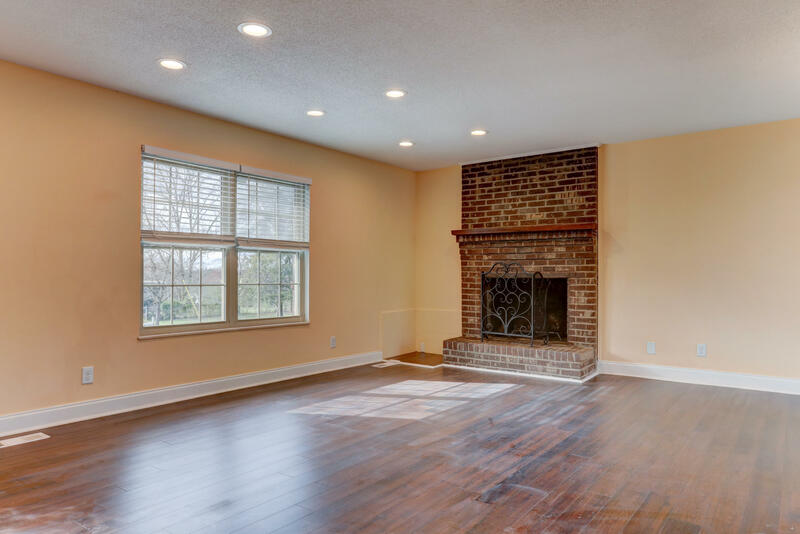 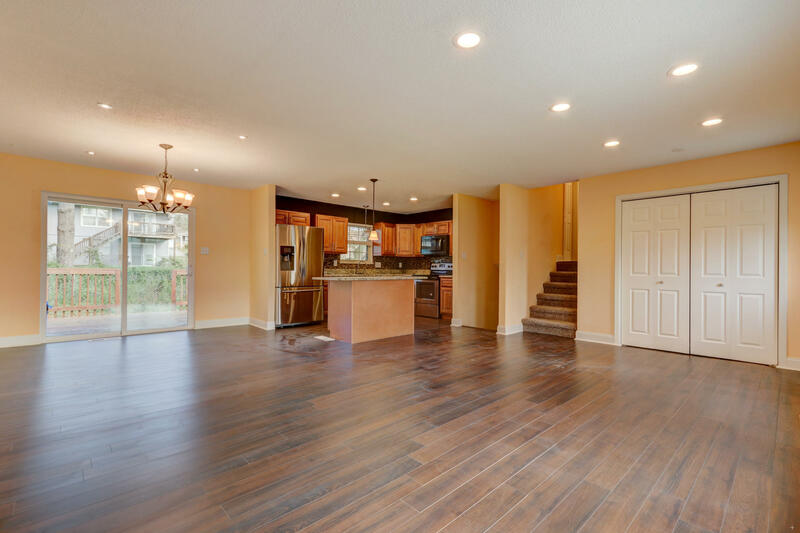 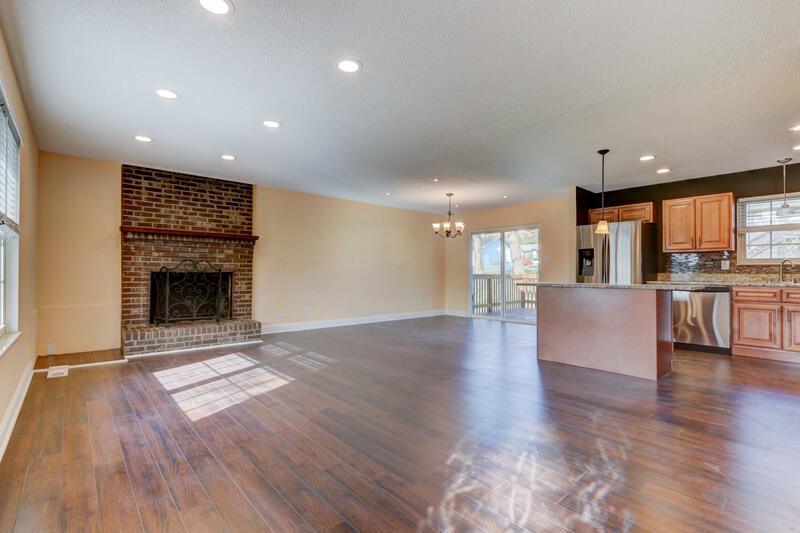 Open living space with wood burning fireplace and new laminate floors. 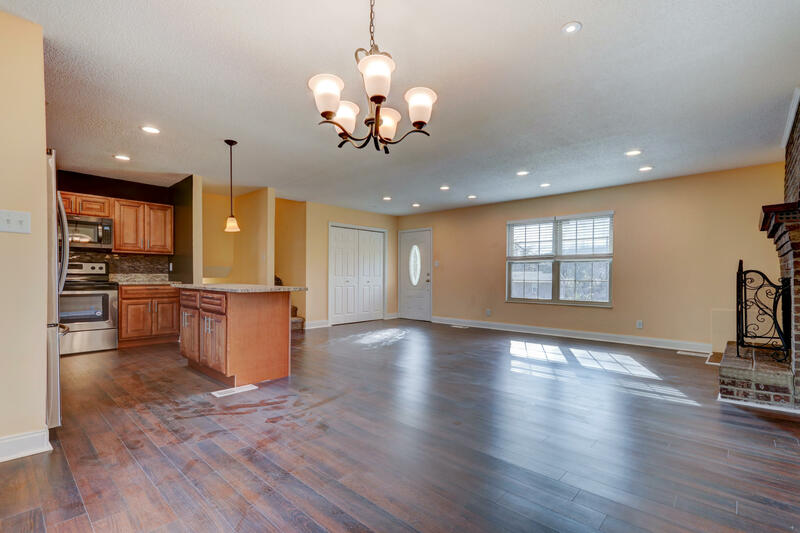 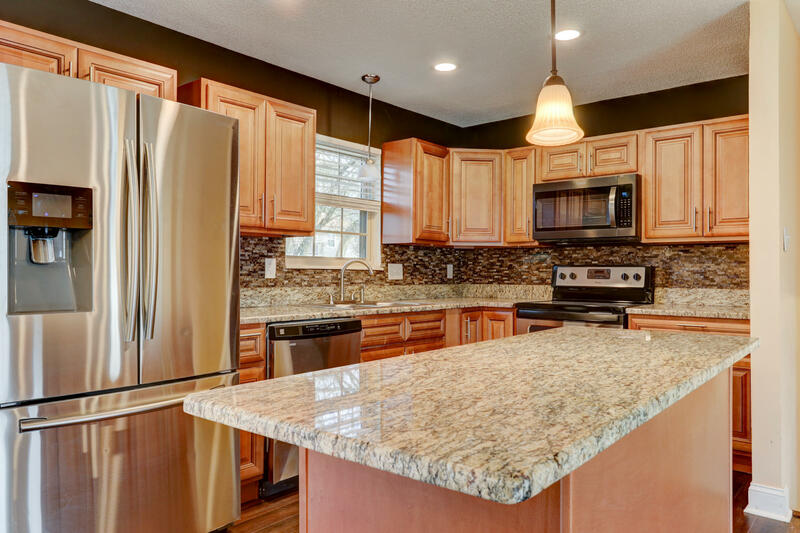 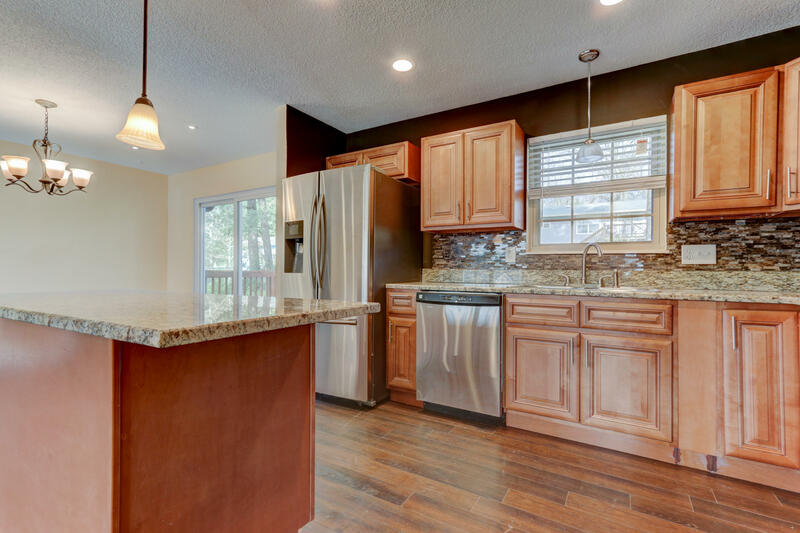 Kitchen has all new cabinets, granite counters, & stainless appliances. 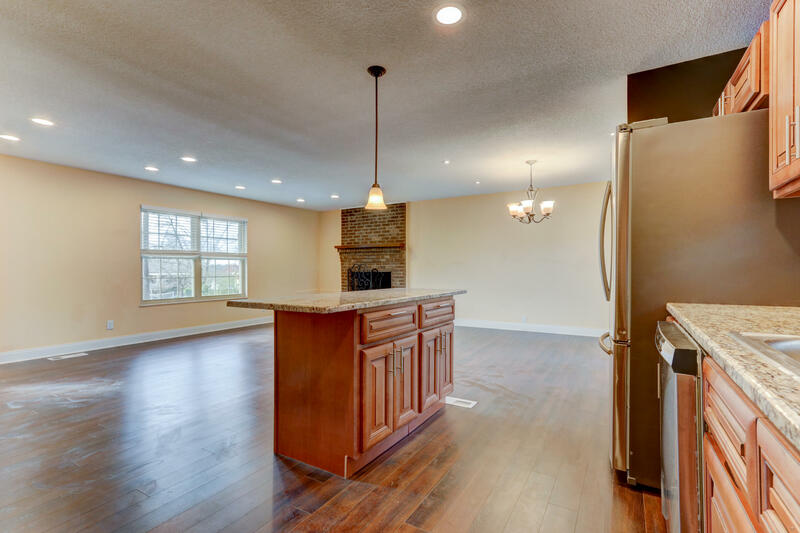 New LED lights throughout. 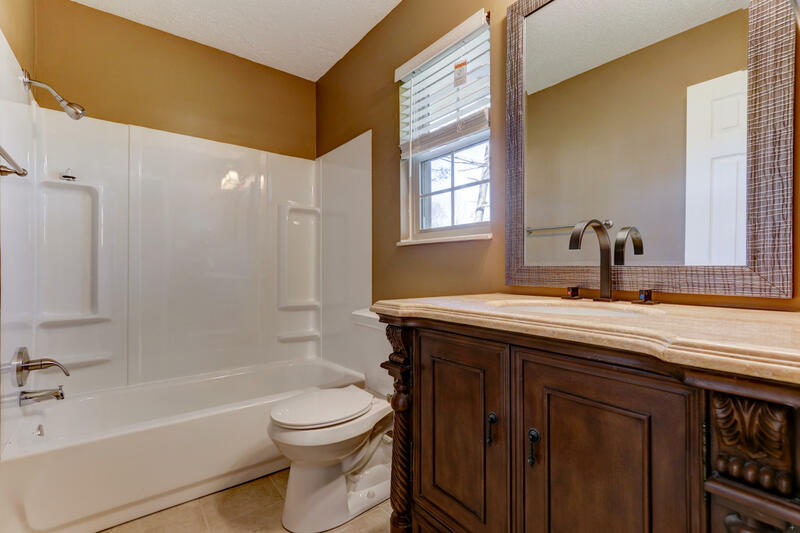 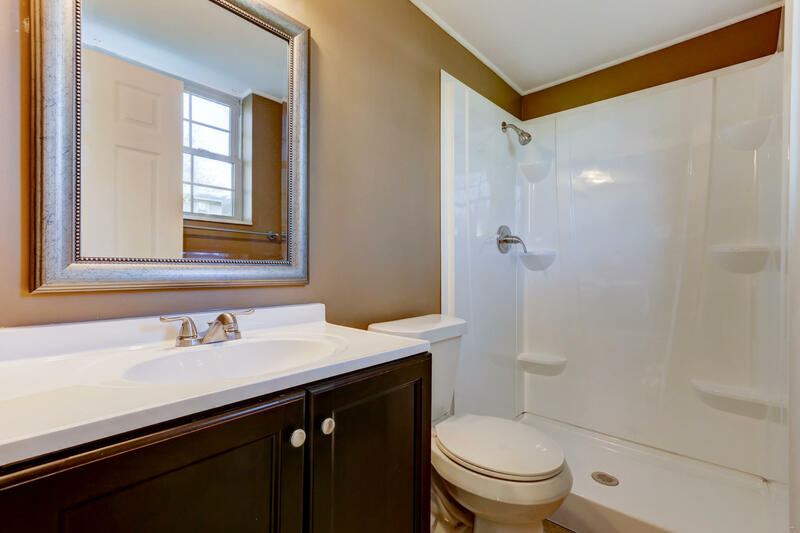 Updated electric, all new plumbing fixtures including toilets, vanities, & tubs/showers. 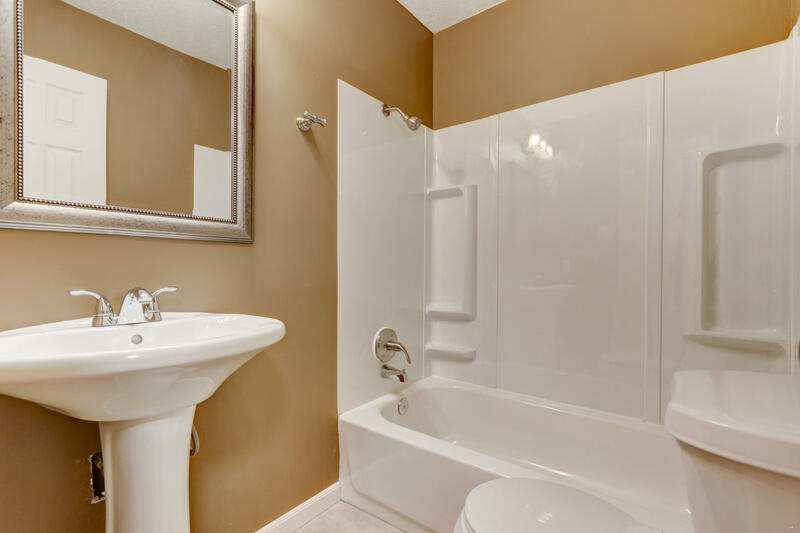 3 Bedrooms on upper level, guest suite and new ensuite bathroom attached to the master bedroom. 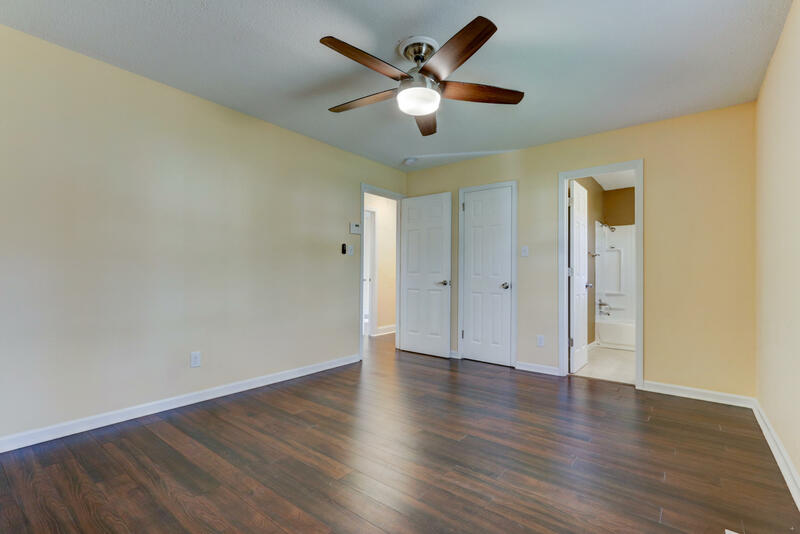 Lower level has additional 4th bedroom or bonus room with attached bathroom. 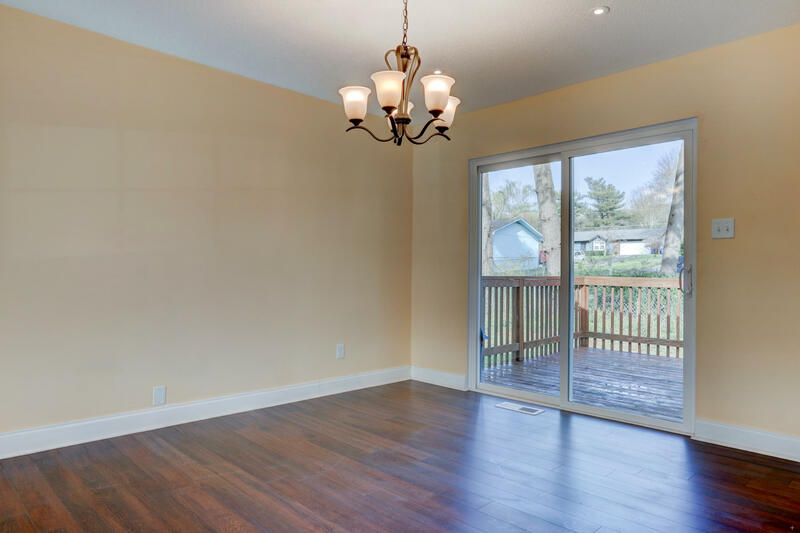 Located on a large level lot in a quiet cul-de-sac. 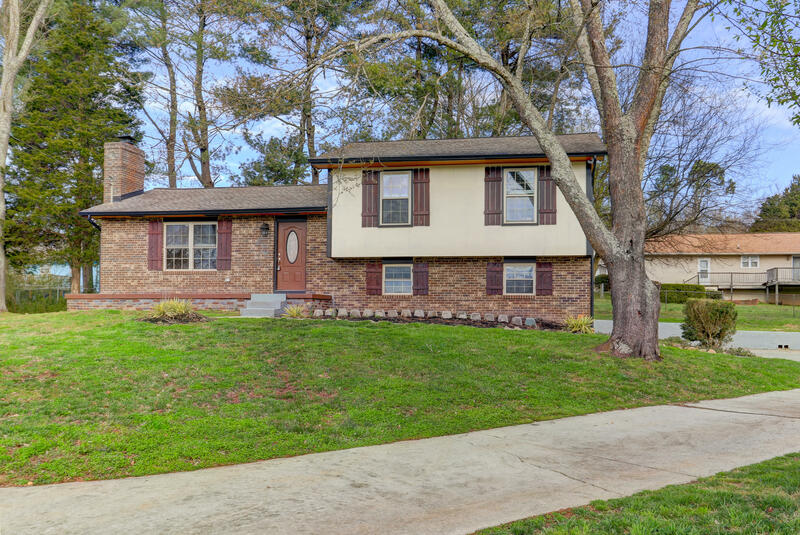 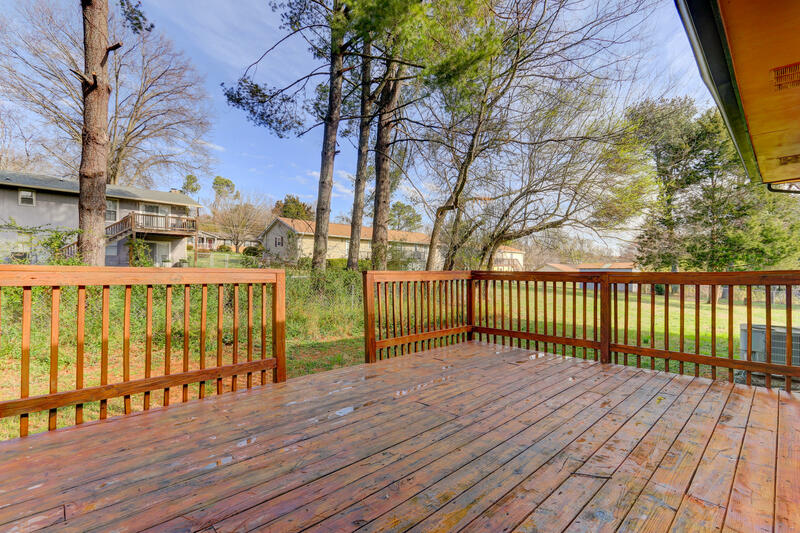 Only minutes from Costco, Turkey Creek, Interstate, and the desirable Farragut schools!